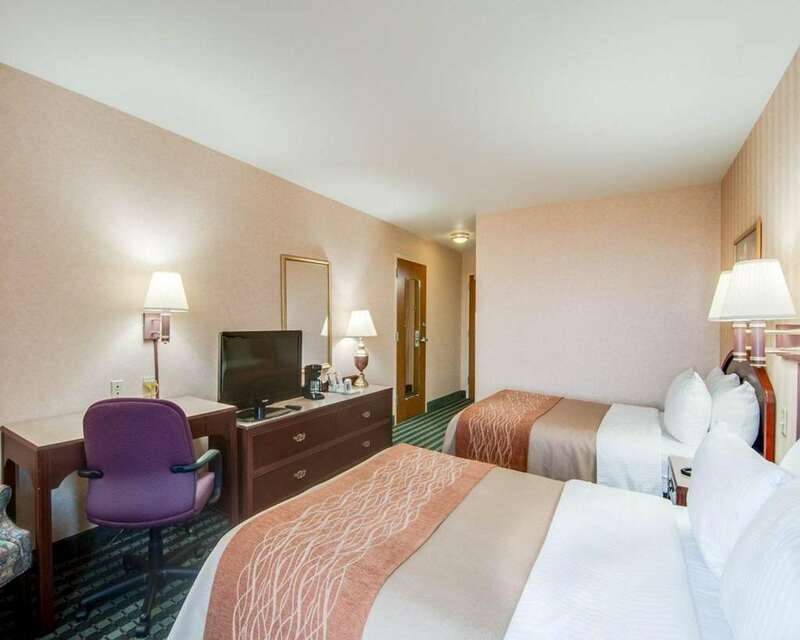 Get everything you need to be at your best when you stay at our Comfort Inn Airport hotel in Roanoke, VA. Our smoke-free hotel is close to the Roanoke Civic Center, Hollins University, Roanoke College, Salem Civic Center and Mill Mountain Zoo. Our pet-friendly hotel also offers each guest a free breakfast, free WiFi, free airport transportation, fitness center and seasonal outdoor pool. Join our Choice Privileges program today and start earning rewards points with your next stay. Some amenities may require and additional charge.